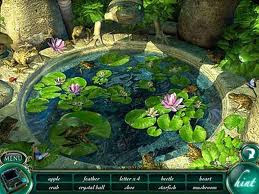 A beautiful young woman wakes up in a vast and mysterious undersea temple complex, not knowing who or where she is. She soon learns that she has been frozen in a death like slumber in a secret crypt for over a century. 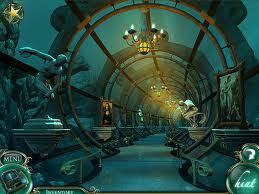 Now she must escape the crypt and explore the ancient underwater chambers to unravel the mystery. 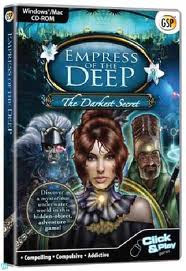 Use your Hidden Object and puzzle solving skills to help nna unlock the enchanted Royal Relics, and reveal the terrible secrets of the Empress of the Deep Elaborate puzzles set in an enchanted underwater kingdom. - Unique Object Hunting and Relic Hunting.